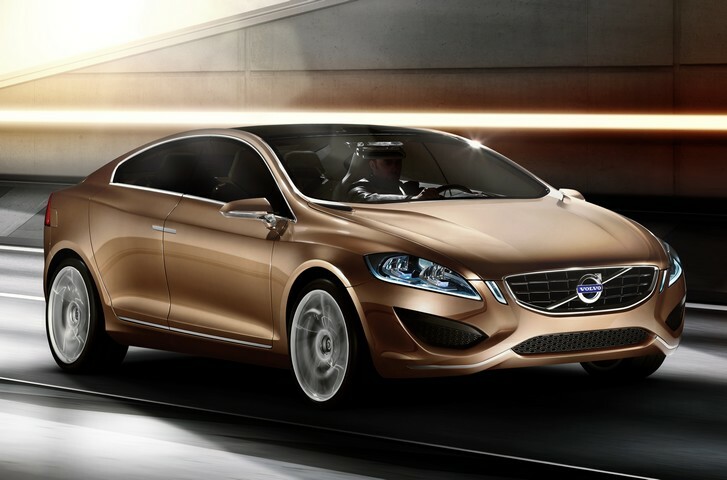 The concept car's headlamps unite classic Scandinavian influences with modern high-tech. The entire driver's environment has been designed to provide total overview and convenient control. The combined instrument too has the centre stack's floating, almost weightless feel about it. The instrument is built up in several layers. The floating theme continues in the concept car's slim, lightweight contoured seats, made of soft Light Blond leather with contrasting stitching. The seats are attached to the centre console's lower section and inner sill, which means that they don't actually touch the floor. The car's speed is of considerable significance to the outcome of a collision with a pedestrian. If speed drops from 50 km/h to 30 km/h, the chance of a pedestrian's survival dramatically increases. In an emergency situation, the driver first gets an audible warning together with a flashing lightin the windscreen's head-up display. In order to prompt an immediate, intuitive reaction, the visual warning is designed to look like a brake light coming on in front. If the driver does not respond to the warning and the system assesses that a collision is imminent, the car's full braking power is activated automatically. 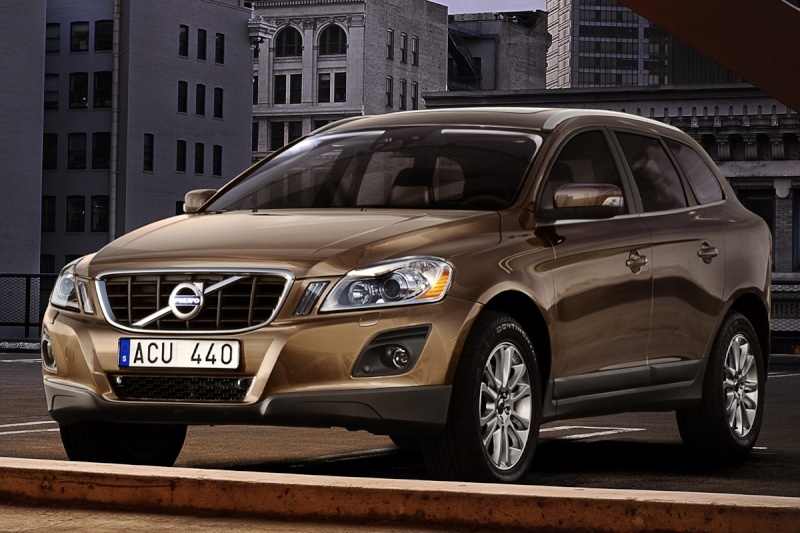 Volvo Cars' Adaptive Cruise Control (ACC) has now been upgraded with a queue assist function.